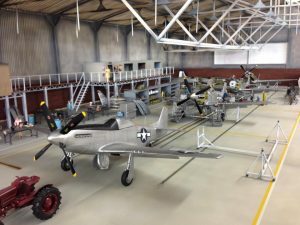 Visitors to Scale Models Expo will be able to see Alan Sannazzaro’s amazing 1/32 scale P-51 Mustang assembly line diorama after it makes the 600km trip down from Auckland. This beautiful display will soon be in the hands of a private collector so don’t miss your chance to see it in person over Expo weekend. 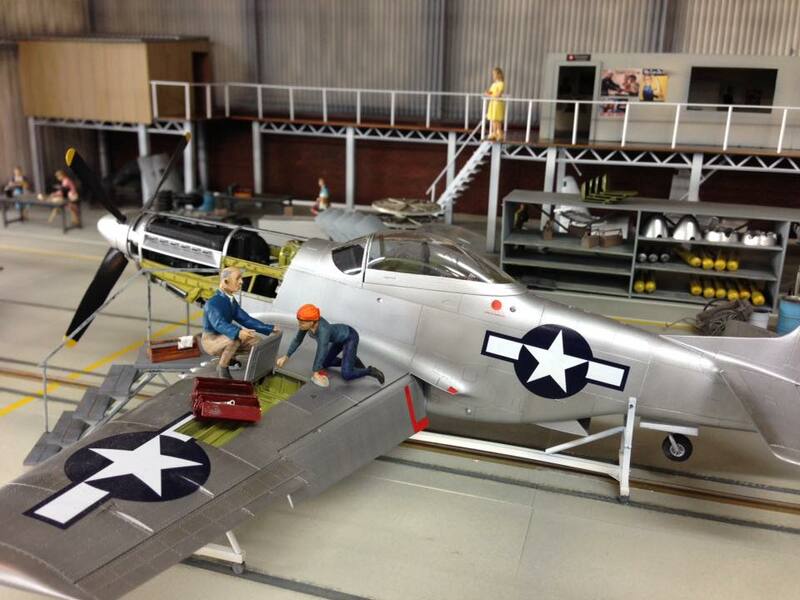 We wish Alan and the Mustangs a safe trip down later this month – it’s quite a way to bring a delicate model. Another view of the assembly hall. 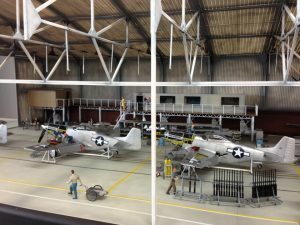 Looking along the assembly line.